Please join us for an afternoon of German art song, spanning from Classical to Modern composers. The program will include a wide variety of pieces by Brahms, Richard Strauss, Shreker, and more. Irish-American Soprano Ariana Strahl has been called ‘the discovery of the night’ (Voralberger Nachrichten) and has been celebrated as a singer with ‘fearless, accurate vocalism’ (Opera Now). Ms. Strahl received her training at Illinois Wesleyan University, and later as a private student in Vienna, Austria. During her studies, she was a prize winner at the Metropolitan Opera National Council Auditions as well as the Neue Stimmen Competition in Gütersloh, Germany. Ms. Strahl made her professional debut in 2009 as the Kurfürstin in Der Vogelhändler and in 2010 Fiordiligi in Cosi fan tutte. In 2011 she was selected as a Young Artist at the Komische Oper Berlin. During her two seasons at the Komische Oper, she debuted such roles as Ännchen in Calixto Bieto’s Der Freischütz, Sandman and Dew Fairy in Hänsel und Gretel, Micaela and Frasquita in Carmen, the First Wood Sprite in Rusalka, Papagena in Die Zauberflöte, Mrs. Pasek in Cunning Little Vixen, and the roles of Fortuna, Damigella, and Drusilla in Monteverdi's Poppea (adapted by Elena Kats-Chernin for Barrie Kosky’s Monteverdi Trilogy). Additionally, she worked in the Children's Opera of the Komische Oper, premiering the roles of Sirin in the Turkish-German adaptation of Ali Baba and the Forty Thieves, and Glowworm Finn in Christian Jost's Mikropolis. She also debuted as the First Cercatrice in Suor Angelica with the Deutsche Symphonie Orchester, under the direction of Hans Graf. In 2013 she was chosen as a finalist for ZAV Germany’s Young Talent Auditions. Ariana Strahl was born in Munich, Germany and raised in Fort Worth, Texas. 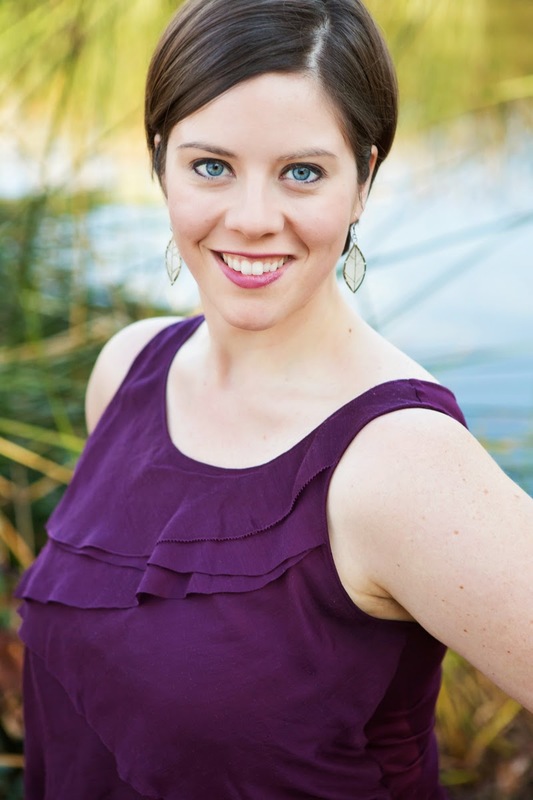 Ms. Strahl currently resides in Berkeley, California and studies with soprano Ruth Ann Swenson. Accompanist Miles Graber received his musical training at the Juilliard School, where he studied with Anne Hull, Phyllis Kreuter, Hugh Aitken, and Louise Behrend. He has lived in the San Francisco Bay Area since 1971, where he has developed a wide reputation as an accompanist and collaborative pianist for instrumentalists and singers. He has performed with numerous solo artists, including Itzhak Perlman, Sarah Chang, Cho-Liang Lin, Camilla Wicks, Axel Strauss, and Mimi Stillman. Mr. Graber currently performs frequently with violinists Christina Mok and Mariya Borozina, flutists Gary Woodward and Amy Likar, and clarinettist Tom Rose. He is a member of the chamber groups Trio Concertino, MusicAEterna, and the Sor Ensemble. Miles and Arkadi Serper comprise the two-piano team Scorpio Duo. Mr. Graber has been associated with such ensembles as the San Francisco Chamber Soloists, Midsummer Mozart, the Oakland-East Bay Symphony, the California Symphony, the Santa Rosa Symphony, Oakland Lyric Opera, Berkeley Opera, Opera San Jose, and the San Francisco Camerata. He has accompanied master classes by such artists as Midori, Joseph Silverstein, Nadia Salerno-Sonnenberg, Pamela Frank, Alexander Barantchik, James Galway, and Lynn Harrell. 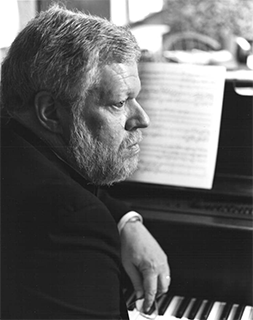 He has been a frequent performance accompanist and chamber player with members of the San Francisco Symphony, the San Jose Symphony, The Berkeley Symphony, the California Symphony, the Santa Rosa Symphony, the San Francisco Symphony Youth Orchestra, the Oakland-East Bay Youth Orchestra, and the UC Berkeley Symphony. He is principal pianist for the Bay Area chapter of the National Association of Composers USA, an organization that sponsors and promotes performances of new works by contemporary composers. He is active as a teacher and chamber music coach, and he is on the faculties of the Crowden School in Berkeley and the San Domenico Conservatory in San Anselmo. In addition, he regularly coaches and accompanies students of the Young Musicians Program at UC Berkeley. He is currently a staff accompanist and chamber music coach in the Preparatory Division of the San Francisco Conservatory of Music, and he is a regular staff accompanist at the Northern California Flute Camp in Carmel Valley.